Okay folks, it's time for a new jersey order. We are offering a new, super cool 20th Anniversary design. You want to be one of the cool kids and have one of these limited edition jersey's. The store is open and you can get it in a couple different color schemes and there are many options for the type of jersey you want...trail, downhill, race, etc. Like the previous orders, we are using Champions online ordering system. 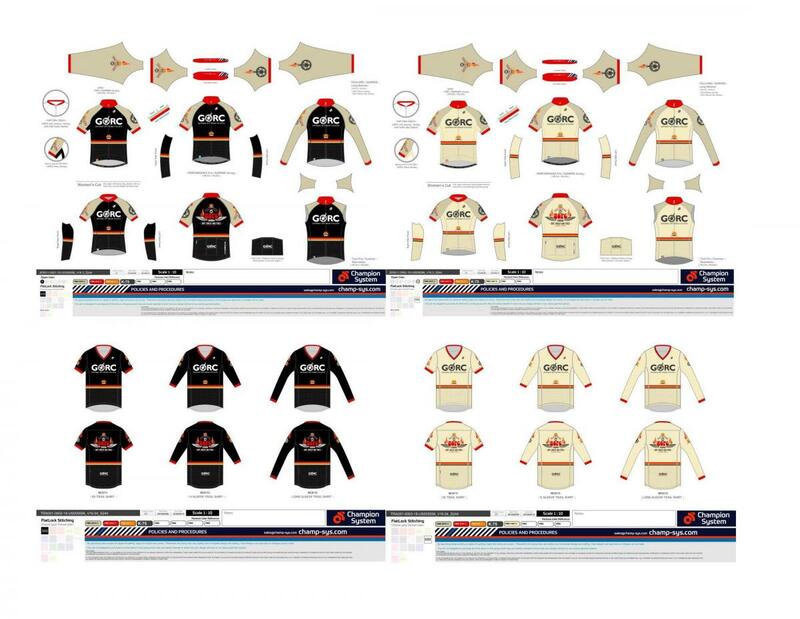 I have selected the new proofs, including two different jersey colors and styles to choose from. You can select any type of fabric/options you want once you are in the system. The order will be active April 19th and will remain open until May 13th. NOTE: The order will ship complete to me. The cost to ship individually is $30 per order. I don't think anyone wants to add that extra expense to their order. So, please understand that when the order is received, you will have to make arrangements to get it from me or Glenn. Once you have that entered, you will be asked to create an account. 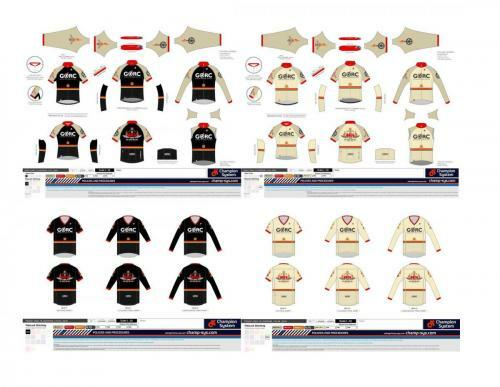 This will take you to the ordering screen that displays the GORC jersey/short options. Make your selections and finish by making your payment. The bulk order will ship to me. I will let you know when they arrive and make arrangements to get them to you. Again, it is open for business tomorrow, and I have scheduled it to close on 5/13. Please get your order in soon so that we can make sure and meet the quantity minimum of 10. FYI: GORC does not benefit from the sale of this clothing besides you proudly wearing it and hopefully getting others interested in coming out to help build and maintain trails. The price you pay on the Champion site is the cost of the clothes. GORC does not receive a percentage of the proceeds. The jersey order has arrived. I will transfer to Glenn next week so that they will be centrally located for distribution. If you are in the Wildwood area, let me know by PM and we can make arrangements for p/u. I live very close to Bluff View, so if you are out riding this weekend it would be an easy p/u. How do I contact Glenn to arrange for pickup? Bryan and I currently have the jerseys at our home. We live close to Glencoe/little railroad. Glenn has the clothing order now. 7-2-18. I will be sending out e mails to people to arrange pick up of their order. I also have the GORC 20th Anniversary Socks here at $10.00 a pair. There is only one set of GORC Clothing left to be picked up. Does anyone have contact info for Rick Burgess ? I have exhausted all the leads I have found.